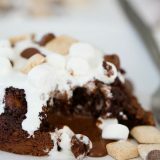 Molten lava cakes get a makeover with these S’mores Molten Lava Cakes – because s’mores are meant to be enjoyed year round! 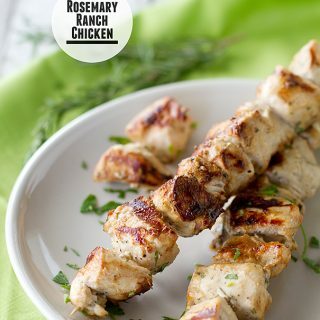 One of the most frequently asked questions I get as a blogger during a casual conversation with someone, is where I come up with ideas for recipes. We all know I’m a huge cookbook lover, so I get a lot of inspiration from cookbooks. And every once in awhile, a great idea will hit me when I’m not even thinking about it. (Surprisingly, I get most of these tidbits of inspiration while I’m in the shower – must be the only place I’m not thinking about the daily to-do list so I can actually let inspiration in!) 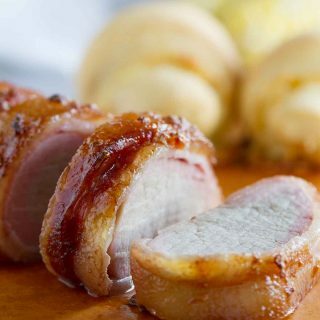 But, one of my favorite forms of recipe development is taking a product and creating a recipe around it. 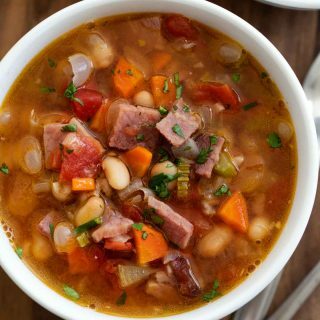 I love to walk the aisles of the grocery store, looking for something that I haven’t seen before or tried before, and thinking up ways to include that ingredient in a recipe. 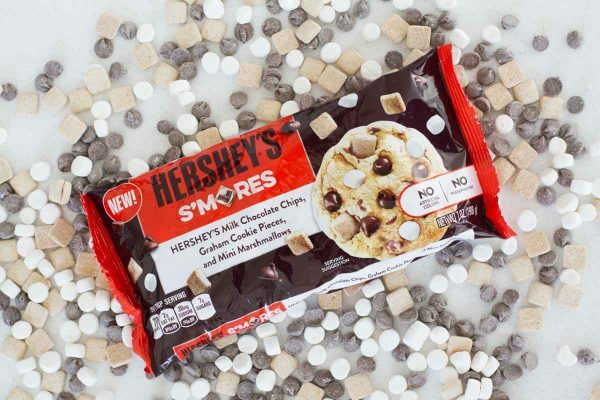 So of course, I was excited when my friends at HERSHEY’S Kitchens asked me to make a recipe using their new HERSHEY’S Smore’s Baking Pieces. 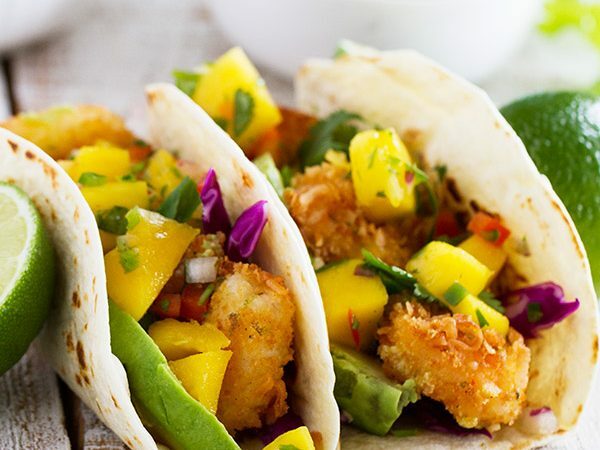 You guys – these are right up my alley. 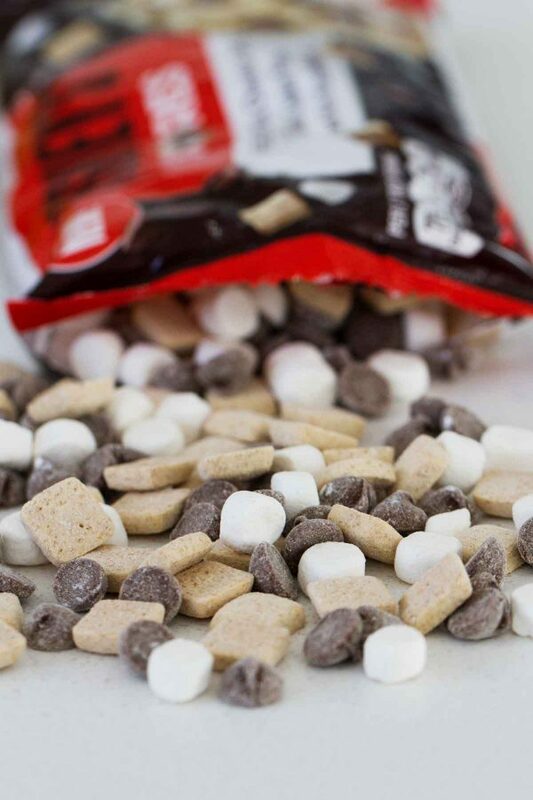 HERSHEY’S Milk Chocolate Chips, Graham Cookie Pieces, and Mini Marshmallows. So fun, and so good! I will fully admit to just snacking on these out of the bag more than once. Of course, you can just make cookies with these baking pieces, and they would be amazing. 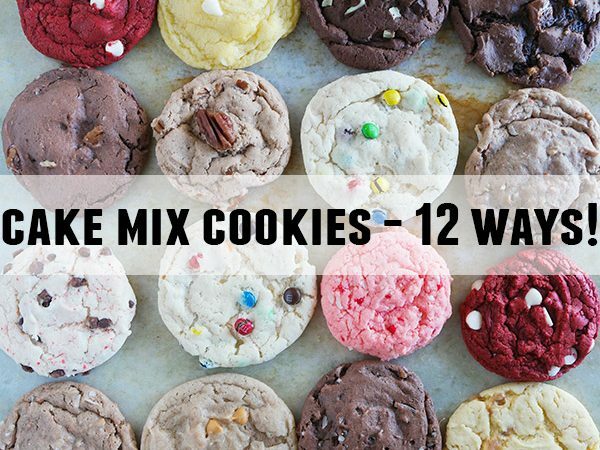 (There is actually a recipe for cookies included on the bag!) But I decided to try something else, and the wheels in my head started turning. Do I make brownies? Do I try for an impressive cake? But then it came to me – molten lava cake. My husband and I just celebrated our 12th anniversary, and anytime I am celebrating my husband, or baking just for him, it is always about the molten lava cake. He loves it so much. So of course, I had to try a S’mores Molten Lava Cake in honor of my husband! I do have to say, though, that molten lava cakes can be a little tricky to get the timing just right. If you don’t bake them long enough, they are all lava, but if you over bake them, then you just have a cake. But when you get them just right, they are chocolate perfection. Which is maybe why my husband keeps asking for them over and over again. And whenever I can can make my husband happy, it makes me happy. These lava cakes are a great way to bake happy! To see how to bake perfect lava cakes, check out my tips at the bottom of this post! 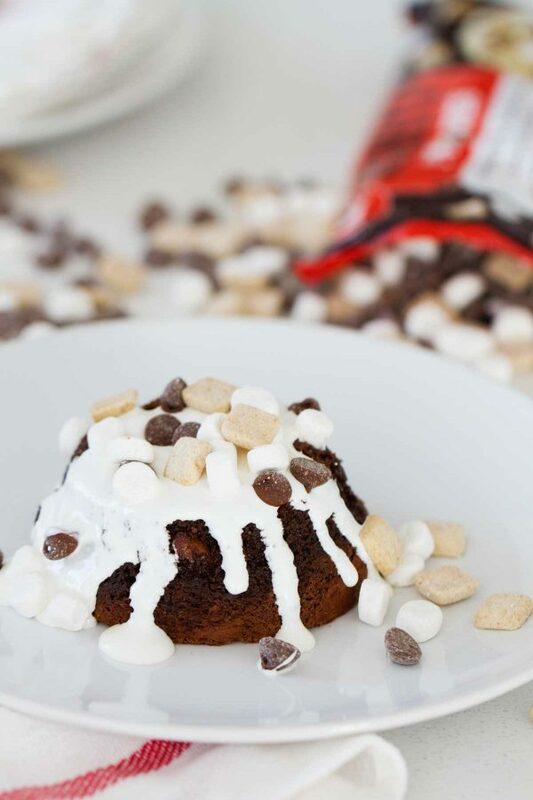 For these S’mores Lava Cakes, I used the HERSHEY’S S’mores Baking Pieces to bring in the s’mores flavors. A chocolate lava cake gets a sprinkle of the pieces in the center before baking for a little surprise. 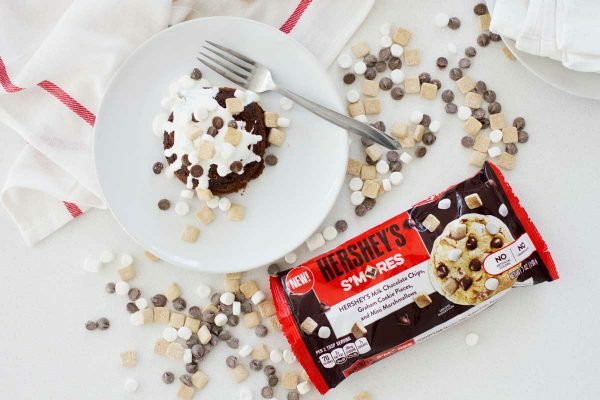 Then, when you go to serve the cakes, they get a drizzle of an easy marshmallow sauce and more of the HERSHEY’S S’mores Baking Pieces to top them off. These cakes are not only delicious, but they look pretty impressive as well. 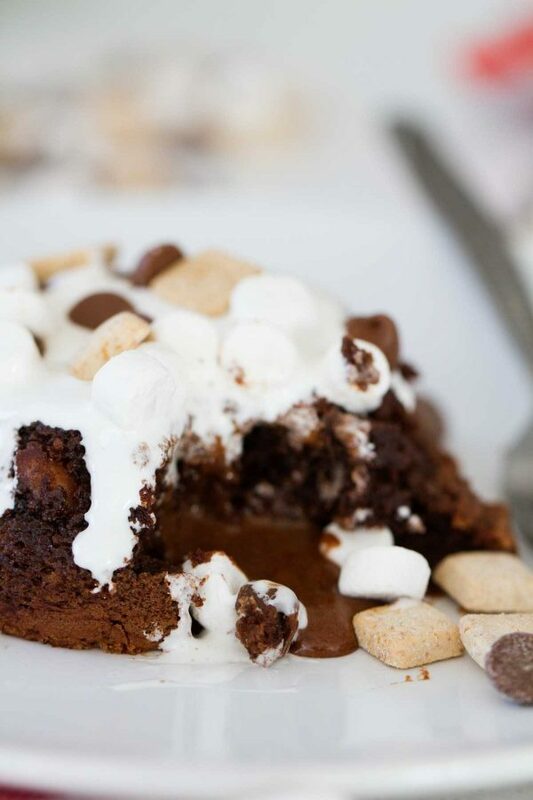 Now that the holiday season is on us, it’s a great time to try out these S’mores Molten Lava Cakes. Lava cakes are super impressive for guests! But, don’t just save these for the holiday months – they are a s’mores recipe that is good all year long! Thank you for supporting this post that is sponsored by The Hershey Company. 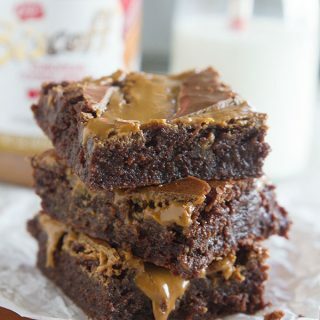 Make sure and check out the HERSHEY’S Kitchens website for more great baking recipes! Preheat the oven to 400ºF. Use the 1 tablespoon of butter to coat 8 custard cups. Dust the cups with the cocoa, tapping out any excess. 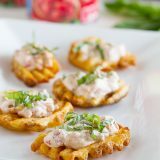 Place on a large baking sheet. Combine the remaining butter and the chocolate baking bars in a small saucepan and set over low heat. Stir until melted and smooth. 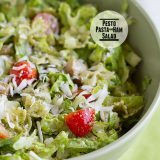 In a medium bowl, combine the egg yolks, eggs and sugar and beat until pale and doubled in volume. This should take about 3-5 minutes with an electric mixer. Fold the chocolate mixture into the eggs. Add the flour and mix until smooth. Fill each of the prepared custard cups halfway full with the mixture. 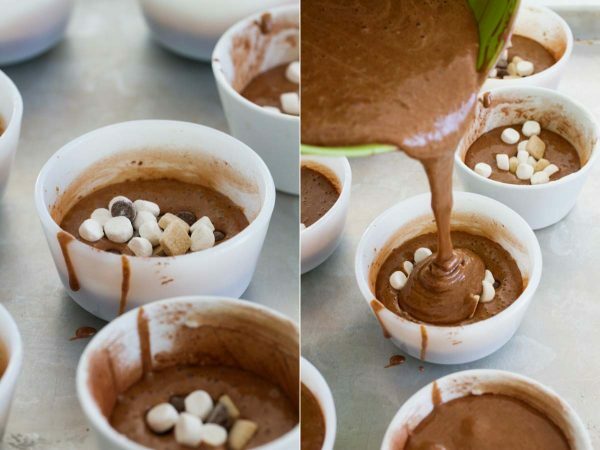 Add 1 tablespoon of the HERSHEY’S Smore’s Baking Pieces to the middle of each cup, then continue pouring the batter into the cups, filling each cup evenly. Bake the cakes for 13-15 minutes, or until puffed in the center and set around the sides. If you test them with a toothpick, some of the batter will still show. Once cooked, let the cakes sit for 5 minutes. 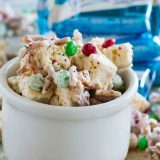 While the cakes are cooling, combine the marshmallow creme and the heavy cream and microwave on high for 30 seconds. Mix until smooth. Run a small, sharp knife around the sides of the cups. Place a plate over the cup, then flip it over, inverting and releasing the cake. 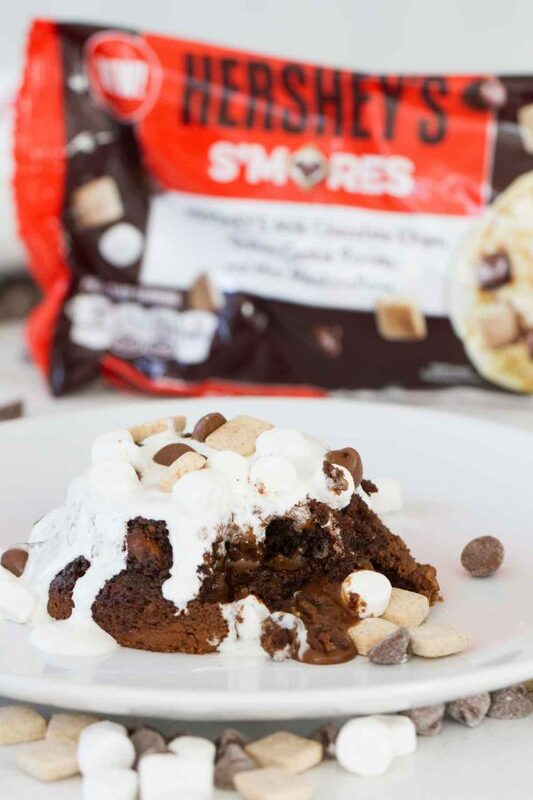 Pour some of the marshmallow sauce over the top of each cake, and then top each cake with an additional tablespoon of the HERSHEY’S Smore’s Baking Pieces. Serve warm. cup, then used a paper towel to spread the butter completely over the inside of the cup. the cups to and from the oven, it also helps the cups not tip while in the oven. cake should puff a bit, and the edges and the top will be browned. minutes rest time before you turn them out onto a plate. bake, add an extra minute to the time to account for the cold batter. Looking so delicious loved the lava cake.